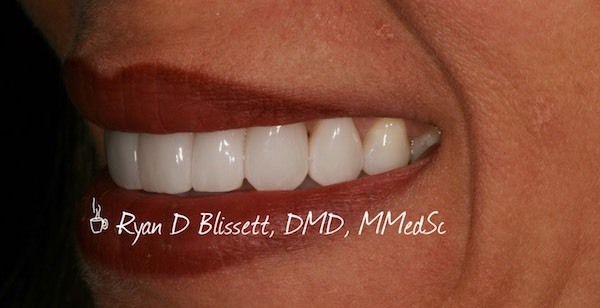 This lovely patient came to Dr. Blissett for a smile makeover because she always wanted to show more teeth. She loves her new look and is beaming with confidence. 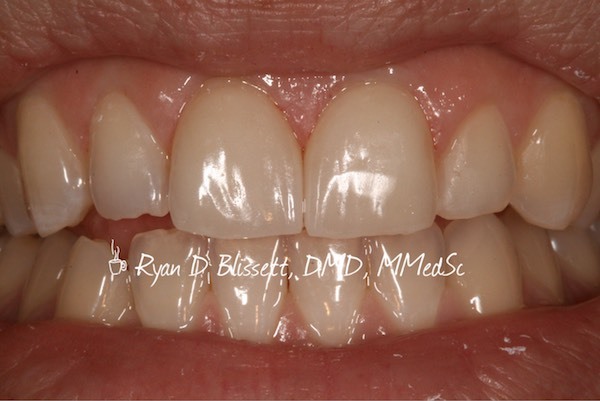 This patient came to see Dr. Blissett for a smile makeover and had porcelain veneers made. He loves his new look. This patient came to Dr. Blissett for a smile makeover, and was treated with 16 porcelain veneers and corrective gum surgery. She can’t stop smiling and feels more confident than ever before. This patient was treated with four porcelain veneers to enhance her smile. This patient had porcelain veneers made to enhance her smile. What a difference! This patient had two porcelain veneers to enhance her smile and is really happy with her smile.